What sets this market apart from all the rest is how many fun things you can experience beyond eating and shopping.There will be over 100 special events, workshops, cooking demos and classes, seminars, exhibits, kids programming and bus tours each weekend. There is something for everyone and the best part, all of it is free with membership! 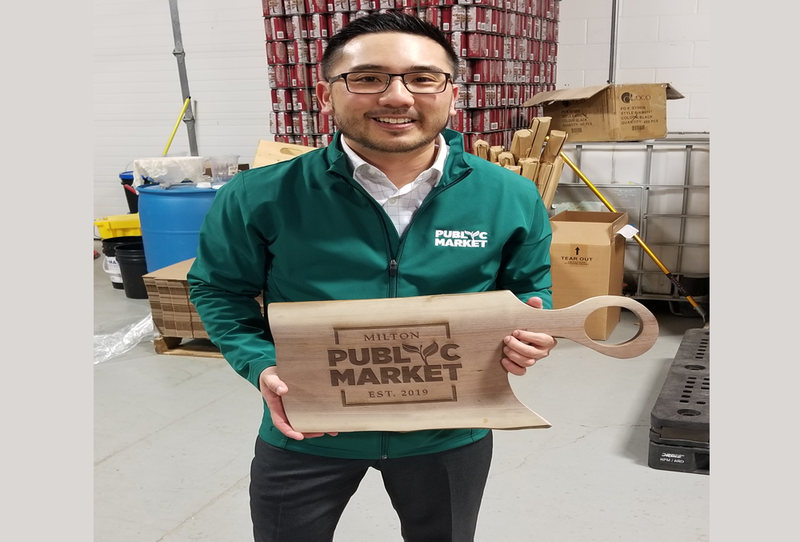 National festival and market expert, Philip Suos, Founder of Milton Public Market, says “we’re thrilled to announce that planning is well underway and set to attract hundreds of thousands of visitors to the Town of Milton in 2019”. 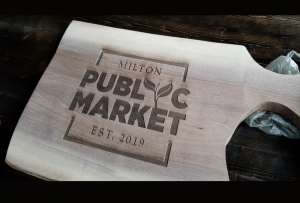 The Milton Public Market is free and open to the public but if you happen to get your hands on an exclusive membership card for only $25 per person (membership sale starts on May 1st at noon at (www.miltonpublicmarket.com), it’ll be good for the entire season. Only 25,000 cards will be made available. 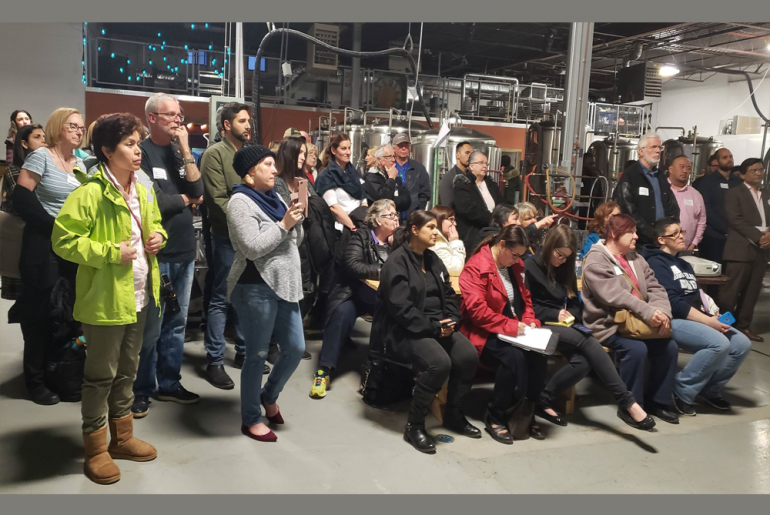 Included with every membership card is a minimum 10% discount off all vendors at the market,free tickets to all weekly workshops (first-come, first-serve) and access to free pickup and drop-off shuttle buses to local farms, attractions and GO transit station. Follow us on our Facebook Page at www.facebook.com/miltonpublicmarket. 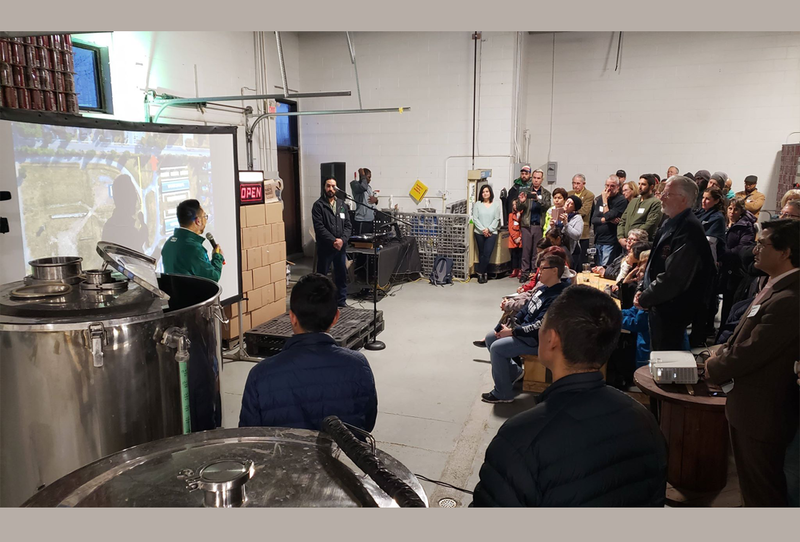 The launch of Milton Public Market’s website (www.miltonpublicmarket.com) is scheduled for May 1.